At EXECUTIVE SOUND PROS in Huntington Beach, CA, we are committed to making your life more fun and easier. We care for you and what you see, feel, and hear. That is why we offer various home automation solutions that can enhance your living experience. 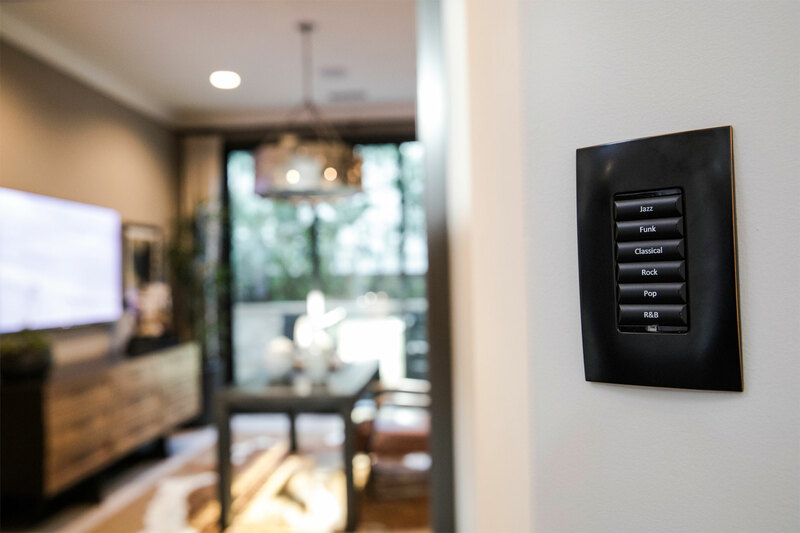 Whether you want to increase the security, comfort, or entertainment in your home, we can help. Smart lighting has many benefits. It is convenient to use, and it can help save energy, create a good ambiance, and make your home look more elegant. If you want to have a smart, centralized lighting system, contact us. When you want to play your favorite music or video in multiple rooms at the same time, count on us. 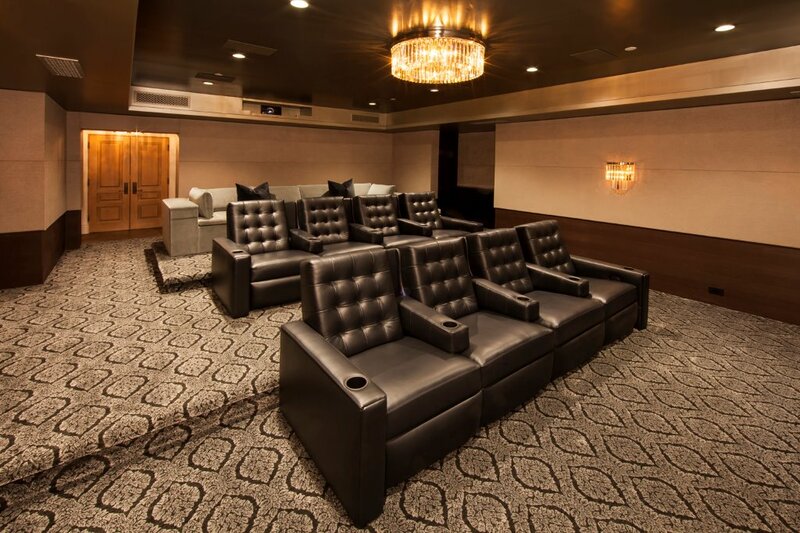 Our team can design a system that will give you an option to enjoy a movie or song in just a room or throughout the entire house. Our team can adjust the settings of your home automation system so that it would suit your habits and preferences. We will make sure that the units are energy-efficient and can maintain the level of comfort in your room without compromising its aesthetic appeal. Feel at ease knowing that your loved ones are protected from possible intruders with our help. 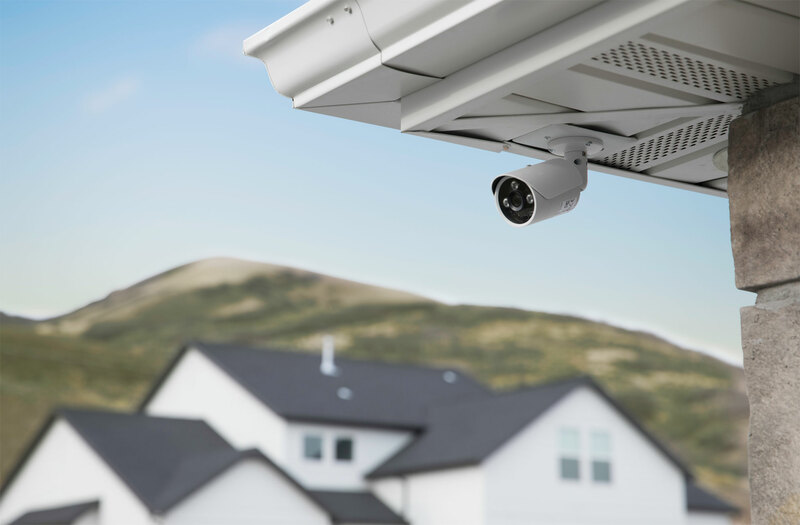 Our team can install an intelligent security system that you can use to monitor who goes in and out of your home. We aim to provide quality home entertainment, reliable automated solutions, and exceptional customer service. 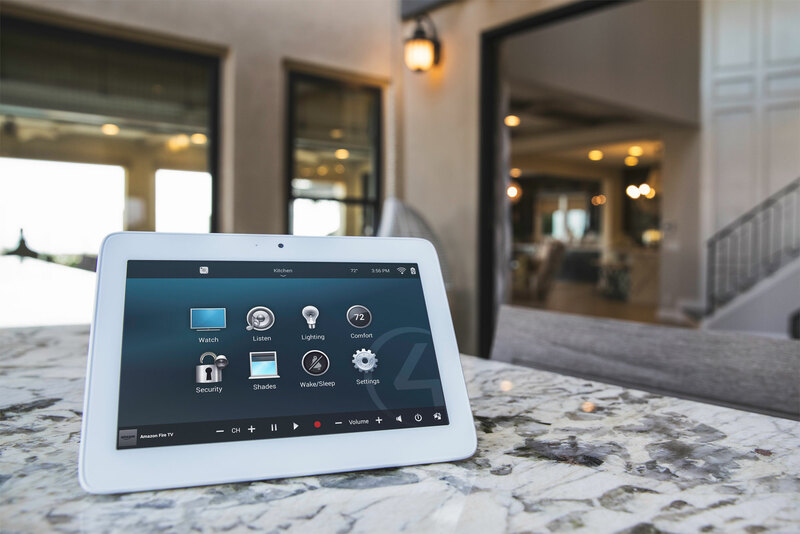 Do you want to control the settings of your lighting, entertainment, and security system without leaving your seat? Turn to us, and we’ll make it happen.